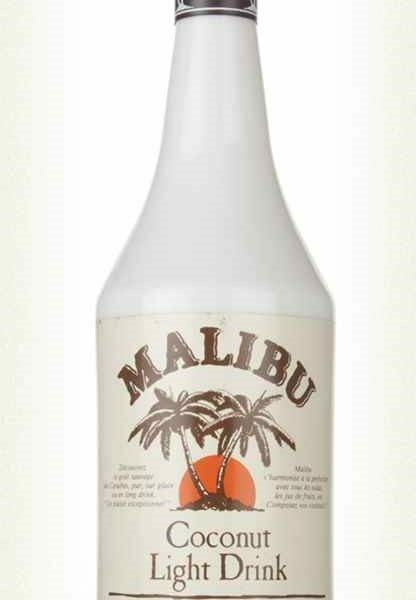 After Bacardi Rum, inevitably it then became Malibu de bombom, the favoured drink of Coconut airways. This got me pissed quick, particularly for a vegetarian on a dairy diet – just add milk. The last time I remember drinking it I was having fun (?) at a works do in Bracknell a few months after starting at a multinational. Apparently I then slid down the wall and had to be taken back to our hotel by my ‘date’ in a taxi. The following morning, by the time I was compos mentis, the manager was opening the room door to find me dining at the y. He made his apologies and so did I.